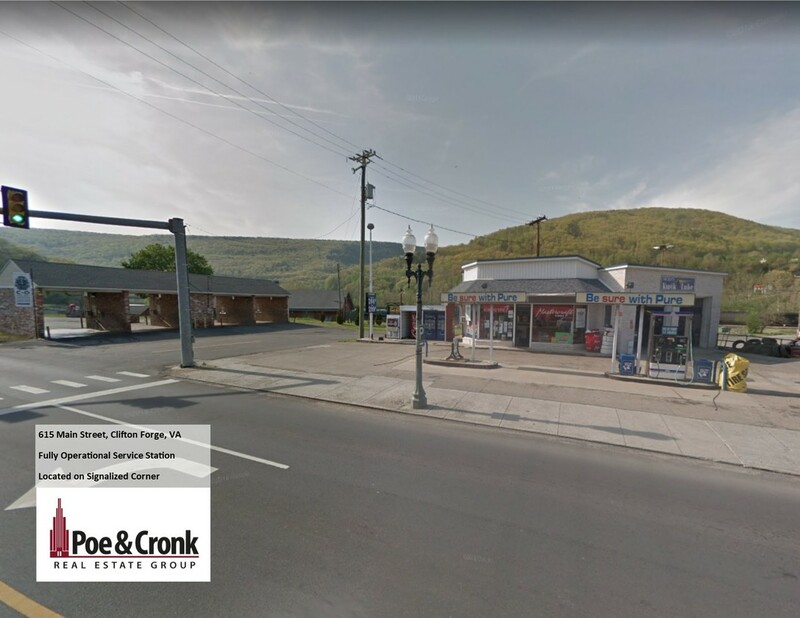 Freestanding retail space sits on very heavily traveled corner of Williamson and Hershberger Rds. The signalized location offers visibility and access. Building sits at nearly 2,400 SF and zoning offers a multitude of possibilities for use. Large retail space in front with back room for storage mechanical room and bathroom.